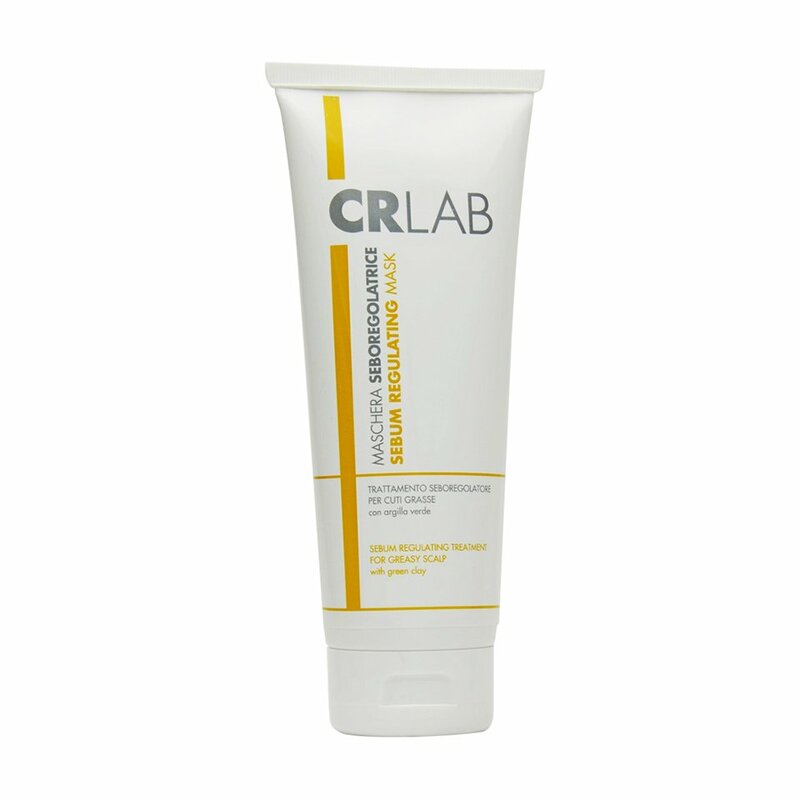 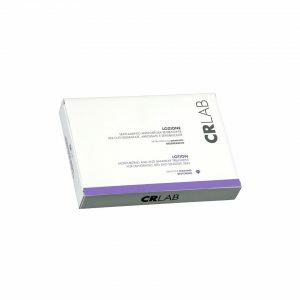 The CRLab Sebum Regulating Mask, combines different plant extracts, minerals and vitamins that work together to stabilize sebum secretion. 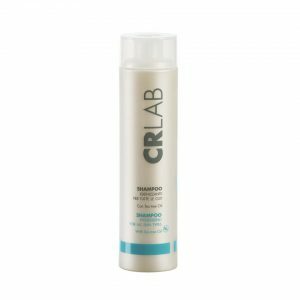 Specific pharmaceutical molecules cleanse the scalp of impurities and excessive sebum, green clay and thermal water rebalance the pH of the scalp. All of these elements contribute in stimulating hair growth.